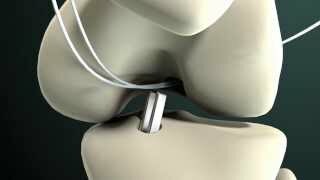 The PCL is one of several ligaments that help keep your knee stable. The PCL helps keep your leg bones in place and allows your knee to move back and forth. It is the strongest ligament in the knee. PCL tears often occur as a result of a severe knee injury.